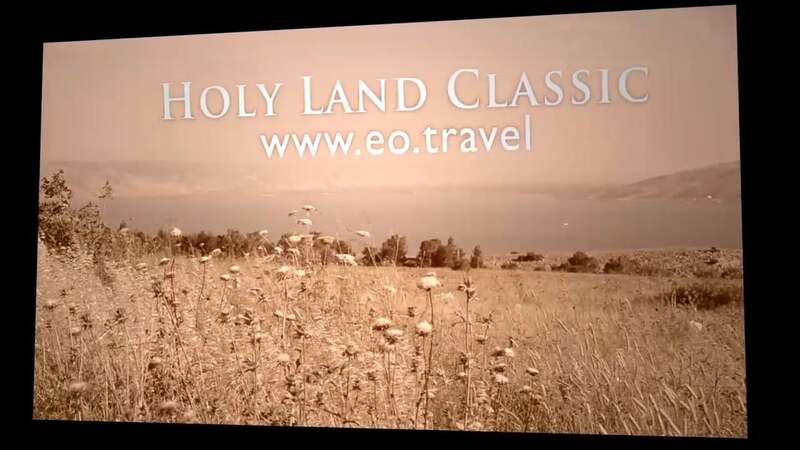 Join us on this 10-Day journey where you will visit all the major sites, such as the Sea of Galilee, Mt. 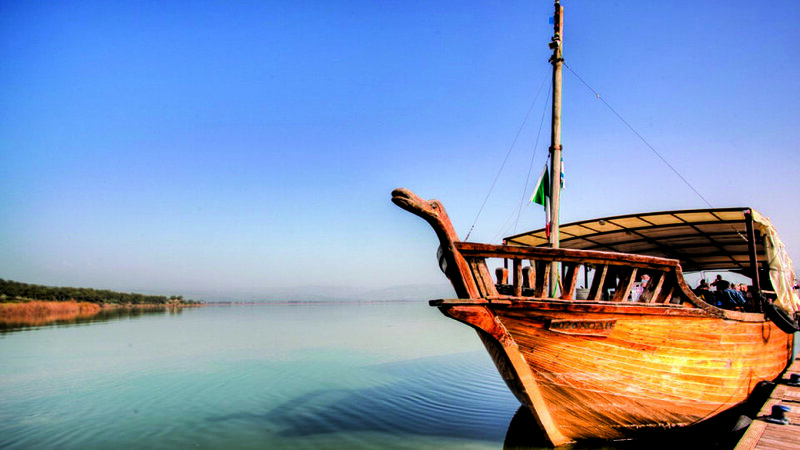 of Beatitudes, Jordan River, Bethlehem, Nazareth, Jerusalem and more with prices starting at $3,398* with International Airfare. Enhance your journey by adding an optional extension. 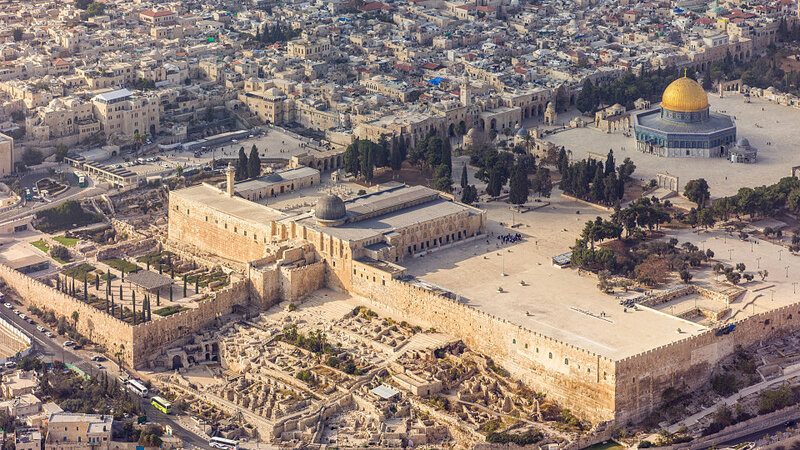 Day 11 – 13 - Extend your stay in the heart of Jerusalem. You are on‐your‐own to enjoy sightseeing, meditation, reflection and renewal. Hotel, breakfasts & dinners are included. Day 4 - Free morning at the Dead Sea. Cross border back in to Israel. Dinner in Jerusalem. Day 15 - Return to USA.